The following script archives files into zip files from a particular directory that are older than x days. Convenient to zip eg IIS logs. Of course, the script may also be used for other purposes. Change the path to the directories to be archived ($ IISlogDIR = “D: IIS_LOGDIR01”, “D: IIS_LOGDIR02”) and enter the number of days before the file is archived ($ZipOlderThanDays = “-7”). 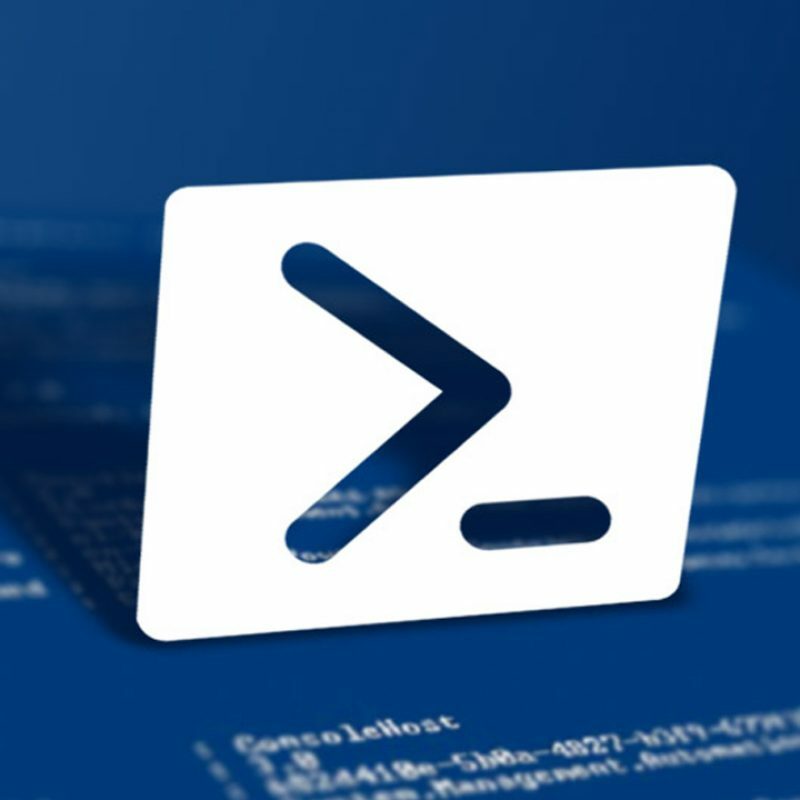 The script checks if PowerShell v3 and .NET 4.5 are installed, if this is not the case an error message appears. The script will check for files to be archived, if there are none the script will end. If there are files to be archived (older than x days) a temporary folder will be created and the files will be moved into this folder. Then, the files in the temporary directory will be archived to the file backup_ <date> _ <time> .zip and the temporary directory will be removed. A summary of the archiving will be displayed on screen. Files with the extension .zip older than x days are left alone. #Michiel Elderson: Define (IIS) log directory and files older than x days to ZIP. $backupfolder = "$IISlogDir" + "$date"
$destination = "$IISlogDir" + "Backup_" + "$date" + "_"+ "$time" + ".zip"
#Michiel Elderson: Check if $backupfolder exists, if not create it. Save the script to the file Move-ToZip.ps1 or download it here.